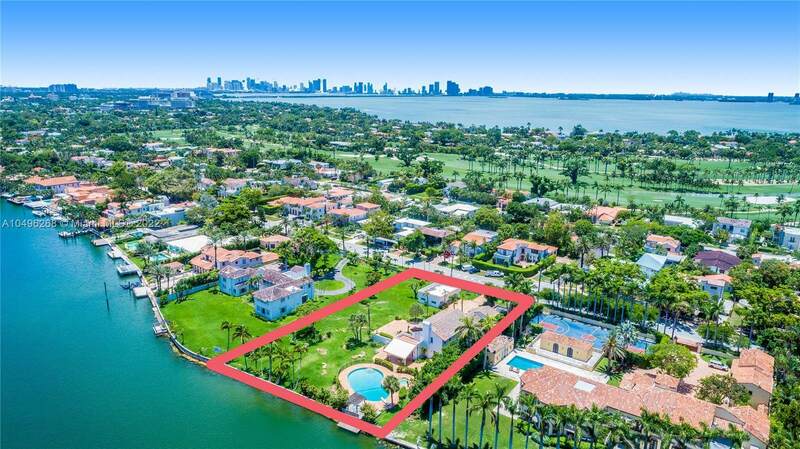 DEVELOPERS DREAM ~ 1 ACRE MIAMI BEACH LEGACY ESTATE ON MARKET FOR SALE FOR THE 1ST TIME! 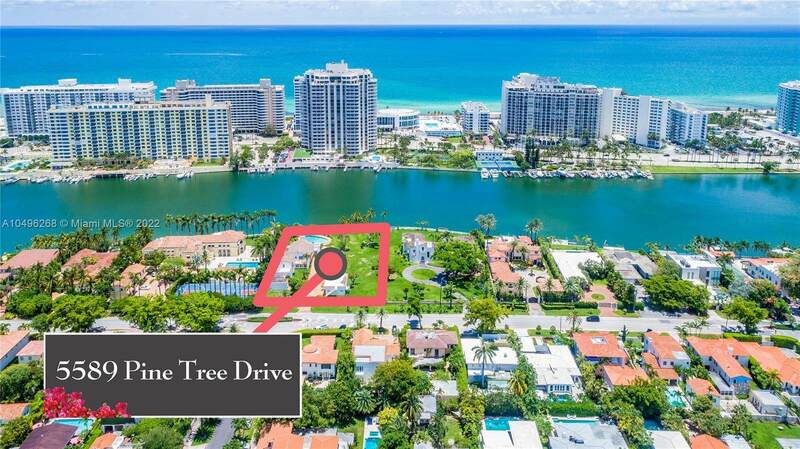 Reside on prestigious Pine Tree Drive on approximately 1 acre of rolling lawns with 137 feet on the water. It could be purchased together with the adjacent Lot 5565 Pine Tree Drive and Split into 3 parcels as it originally once was platted in the Miami Beach hay days and develop 3 Luxury Modern Villas each with 109 feet on the water on 27,850 SF Lots. 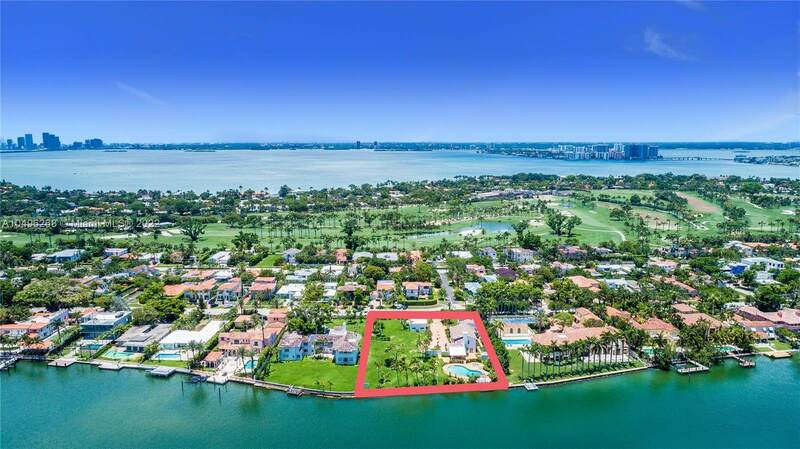 It could also be purchased as two 1 acre estates to develop 2 Waterfront Estate Villas... or Can be bought together as one parcel to build your own Mega Trophy Villa. Existing are 2 MED-Revival gems that could be renovated and occupied by the new owner or serve as a good rental property.